At Your HCG, all of our weight loss programs adhere strictly to Dr. Simeons Pounds and Inches Manuscript. If you’ve done any searching on the HCG diet, you know that there is a lot of misinformation out there. Some companies will tell you that you can eat whatever you want while taking HCG! This is simply not true. Our programs are tailored to follow the original manuscript strictly. We even have a free download of Dr. Simeons original manuscript available for you to compare our diet programs with the Dr. Simeon’s recommendations. His 58-page original manuscript has all the information on the HCG diet you need, but it isn’t the most necessarily user-friendly thing to read. 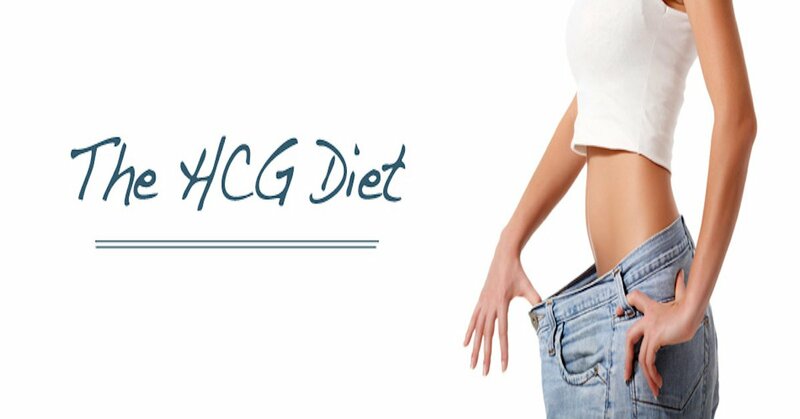 When you purchase an HCG diet program from us, you’ll get an easy, bite-size guide to your success. Download “Pounds and Inches” to find out exactly what is involved with the HCG diet.